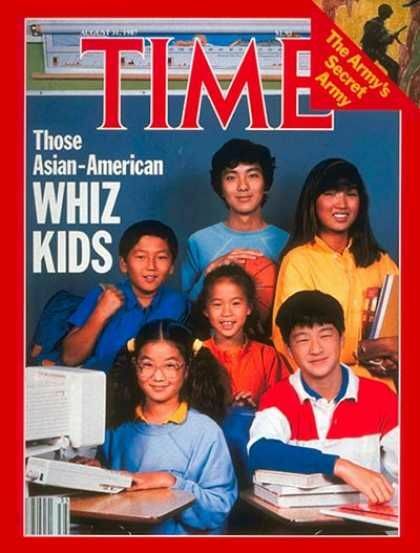 Was Masi Oka on the Cover of Time Magazine as a Child? « Did Bill Cosby Really Try to Buy the Rights to Amos and Andy to Keep it Off the Air? TV URBAN LEGEND: Masi Oka appeared on the cover of Time Magazine as a kid! 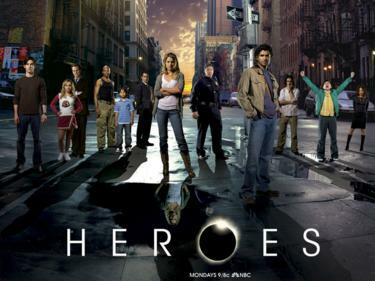 Heroes was a television series about a group of superpowered people and seeing what they all do with their powers (become heroes, villains, etc.). 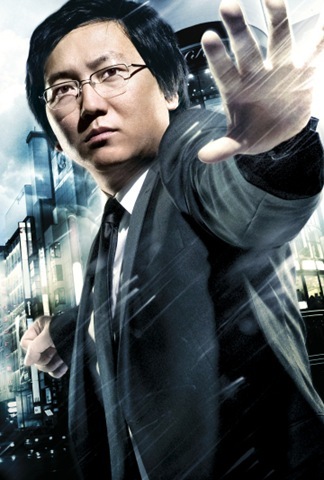 Actor Masi Oka played Hiro Nakamura, an idealistic Japanese office worker who discovers he has superpowers. As the series has gone on, Hiro has grown as a person and as a hero. 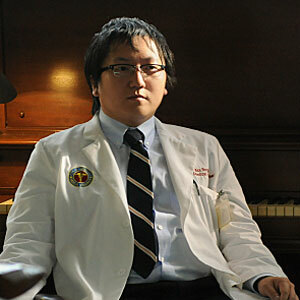 Oka had been appearing in various TV series for years before getting his big break on Heroes (he also worked in the digital effects field up to AND including his tenure on Heroes). But amusingly enough, Oka had an earlier brush with fame when he was 12 years old. Oka is the boy on the far left with the blue shirt and the knapsack. He was not actually one of the children featured in the article (which was about the academic prowess and drive for academic success among Asian-American children in the United States), but the photographer was a friend of his family, so he knew they were looking for Asian-American children for the cover shoot. 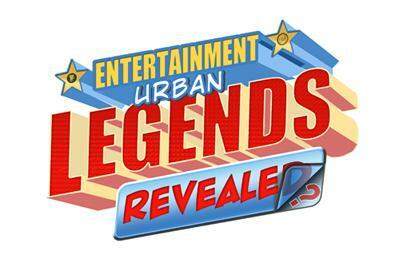 This entry was posted on Tuesday, November 12th, 2013 at 1:38 pm	and is filed under TV Urban Legends Revealed. You can follow any responses to this entry through the RSS 2.0 feed. You can leave a response, or trackback from your own site. Hi Brian! 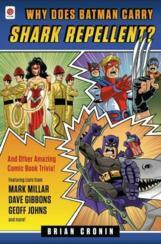 Just came across this website, SO VERY GLAD I DID!!!! I eat this tv urban legend up like crack cocaine (or in my case “Chunky Monkey” ice cream, ha ha). 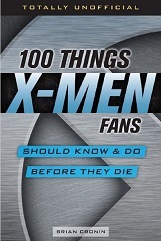 Don’t have any suggestions YET, but I’ll let you know when I do. Keep up the great work; definitely telling my friends about your site!